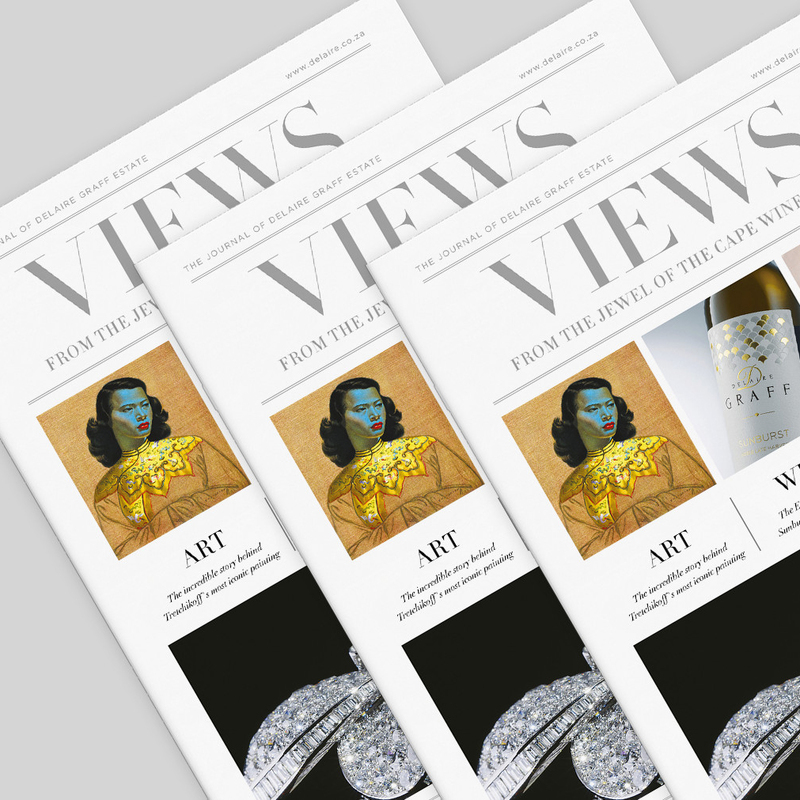 Are Print Publications Still Relevant? A question that has been asked more frequently as we move into a more digital age is, are print publications still relevant? This article will cover how publications can be beneficial to your company as well as our thoughts on publication design. Firstly, what exactly is publication design? 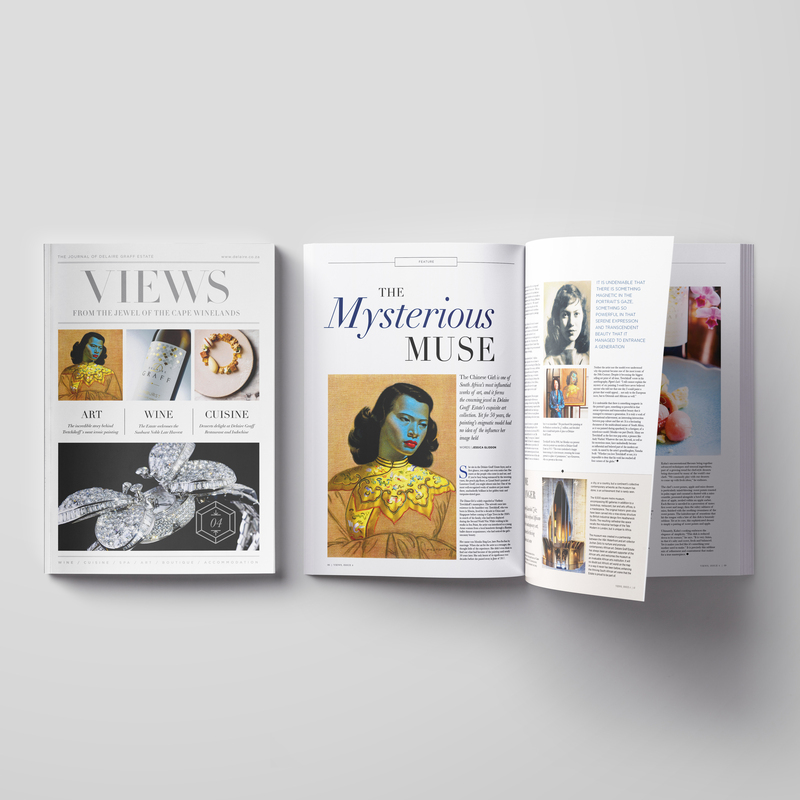 Publication design is the process of integrating text with images to visually support the publication’s content and theme. Publications include magazines, newspapers, books, annual reports, brochures and posters to name a few. Each type of publication has a different purpose; therefore, a different design is required for each. Although, no matter what kind of publication is being designed, each one requires certain characteristics. These characteristics include careful typography, well written copy, creative design and layout, appropriate photography and high-quality printing and binding. So, what are the benefits of printed publications? Printed publications allow you to target and tailor your content to a specific audience and their needs. Your audience is more likely to continue supporting your publication as you are covering a topic they are interested in and they are curious to learn more about it. People usually spend less than 15 seconds scanning a website. That isn’t a lot of time to attract and retain someone’s attention. When it comes to printed publications however, the reader has made a conscious decision to read the content and will therefore spend more time reading through it. If people love your printed publication, for example a magazine, they are most likely going to subscribe to it or continue supporting it. This builds a loyal relationship between your customer and your brand, which is extremely crucial. Printed publications are all physical items. They can stay in your home or office for months after being printed and can be used for many other things, whereas digital publications only have a single purpose. Printed publications are thought of as a viable source of information as editors and publishers are held to strict standards and will only publish something that is worthwhile and valuable. Online publications don’t hold the same standard of credibility as it is said that anyone can put anything on the Internet. You are left to wonder what can you or can’t you trust? Printed publications offer customers a brand experience that online publications cannot offer. Publications are a great tool for customers to further engage and understand your brand and what you have to offer. It allows you to connect with customers on a more personal level as well as showcase your work and promote your business. A publication tailored to a specific topic gives off the impression that your brand is an authority in your field. This is a good impression to have as customers will want to work with a brand that is considered the best in their field. Having a well-recognised brand is extremely crucial. Branded materials such as printed publications are a great way to establish your brand and gain more recognition. The publications allow you to showcase your branding and aesthetics such as fonts, colour, logo and images to help establish brand recognition. Here at Pure our work unites the worlds of both print and digital through compelling content. 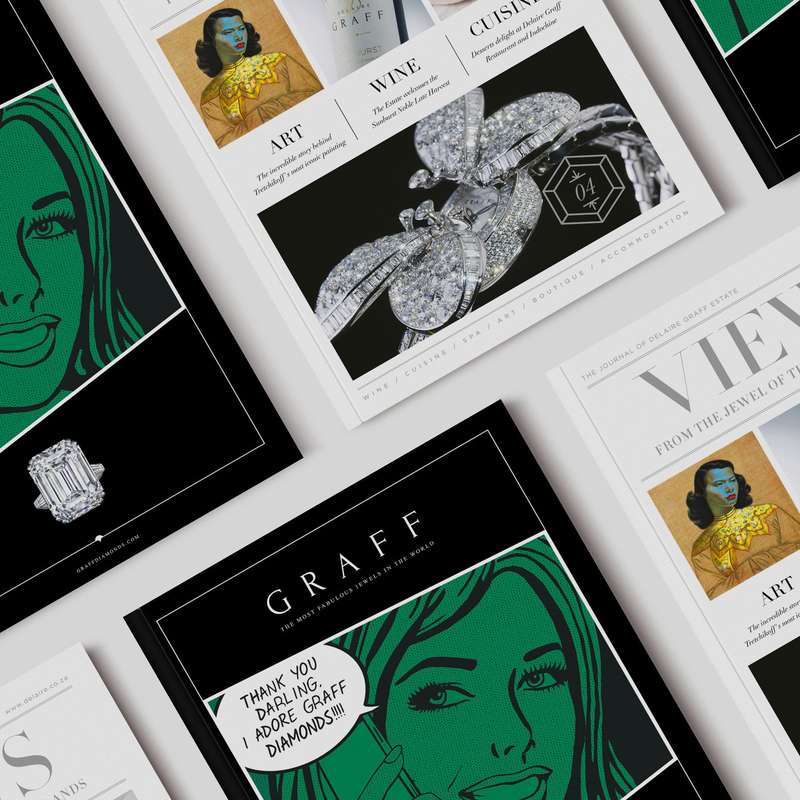 We have worked on luxury newsprint magazines, to corporate publications, brochures, annual reports and more. Our signature large format publications bring consumer magazine content and exemplary print process to corporate publications. We believe there is no stronger marketing tool for your company than a publication. Both affordable and luxurious, thoroughly researched, highly original and features the best in writing and design. 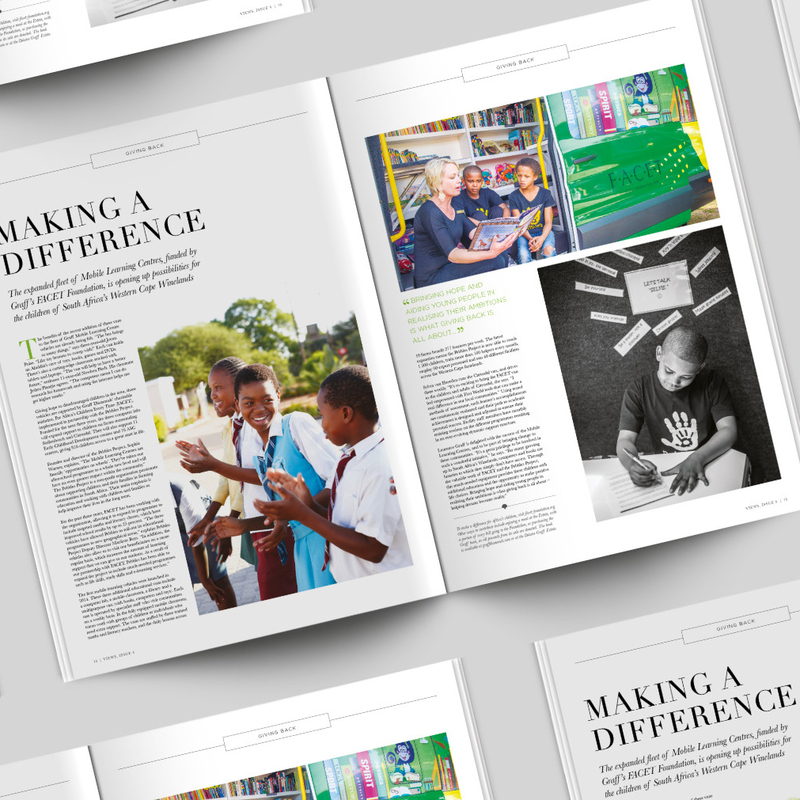 Our publications are sure to create an engaging experience that draws readers in.